Vin Diesel, notorious self-promoter and unofficial PR representative of the Fast & Furious franchise, revealed that Furious 8 is making its way to the Big Apple. But these films have a habit of spanning the globe no matter what city becomes their base of operations. While London, Japan, and Abu Dhabi have played host to the street-racing actioners in the past, it now looks like Cuba may be joining the ranks. Universal Pictures is currently in the process seeking approval from the United States and Cuban governments to explore shooting a portion of the next installment of the Fast & Furious series in Cuba. If it all works out, this would make Furious 8 the first studio film to shoot on the island since the U.S. placed an embargo on the nation in the ‘60s. The action was executed on exports after Cuba took American-owned Cuban oil refineries without compensation. Last year, the U.N. condemned the action once again and the Obama administration announced rules designed to ease trade, travel, and investment restrictions. Conan became the first late-night TV show to film in Cuba since the embargo when it hit up Havana in March, Bob Yari’s indie film Papa set up shop on location in 2014, and Showtime’s House of Lies will become the first American show to follow suit. 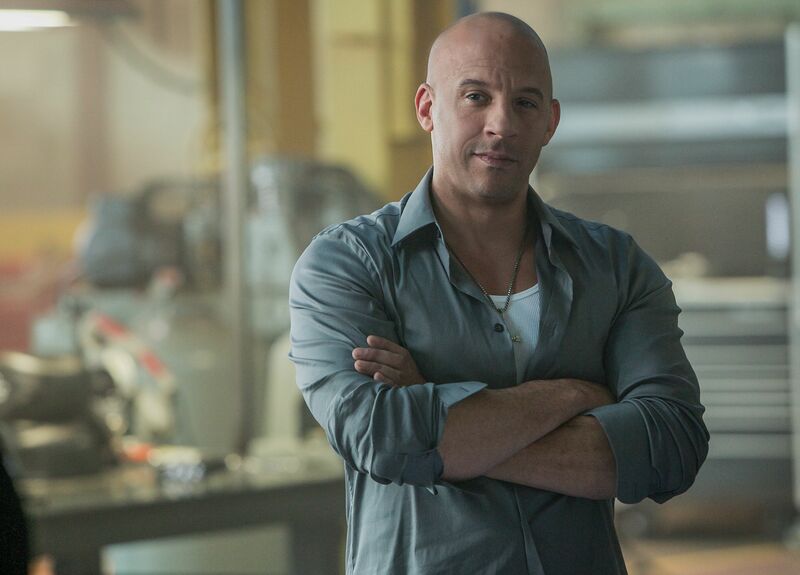 Furious 8 is scheduled for release on April 14, 2017. Jason Statham, who portrayed Owen Shaw’s vengeful brother, confirmed he’ll be back for the sequel, which will likely return Diesel, Dwayne Johnson, Michelle Rodriguez, Tyrese Gibson, and Ludacris. Though, following the tragic death of Paul Walker, Jordana Brewster said she wasn’t sure whether or not she’d be back. In addition to Furious 8, Universal revealed plans to give the franchise the Marvel treatment in developing a series of standalone films focusing on various characters.